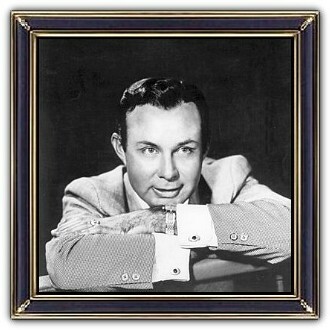 James Travis "Jim" Reeves (August 20, 1923 – July 31, 1964) was an American country and popular music singer-songwriter. 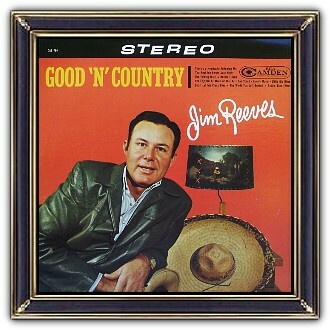 With records charting from the 1950s to the 1980s, he became well known as a practitioner of the Nashville sound (a mixture of older country-style music with elements of popular music). Reeves became known as a crooner because of his light yet rich baritone voice. Because of his vocal style, he was also considered a talented artist because of his versatility in crossing the music charts. Known as Gentleman Jim, his songs continued to chart for years after his death. Reeves died in the crash of his private airplane. 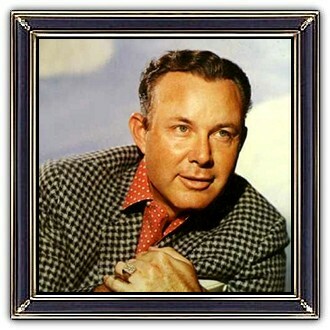 He is a member of both the Country Music and Texas Country Music Halls of Fame.